Ever since heard about it , I wanted to make it. There are many dishes that I make at home even before tasting them. 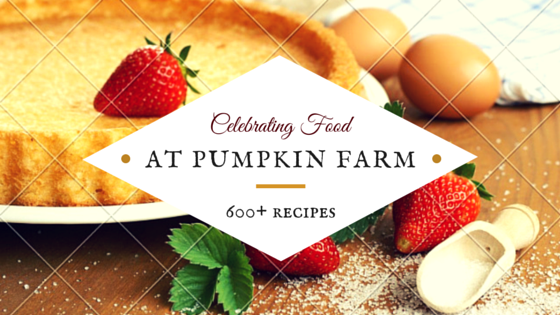 These are dishes that I excite me just with the appearance or the taste or plain ingredients added to it. Almond butter seemed like an option when I was working on peanut butter variations (due for posting). I never gave peanuts or sub-products any due respect as I never liked it. 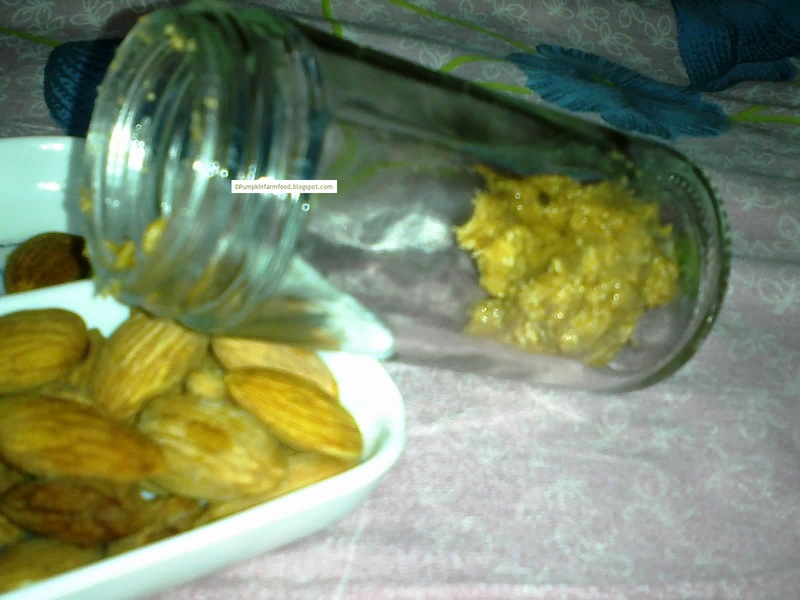 I do love the shengdanyachi chatni (dry peanut chutney) though. So when I heard about almond butter and other nut butters I was in for it immediately. 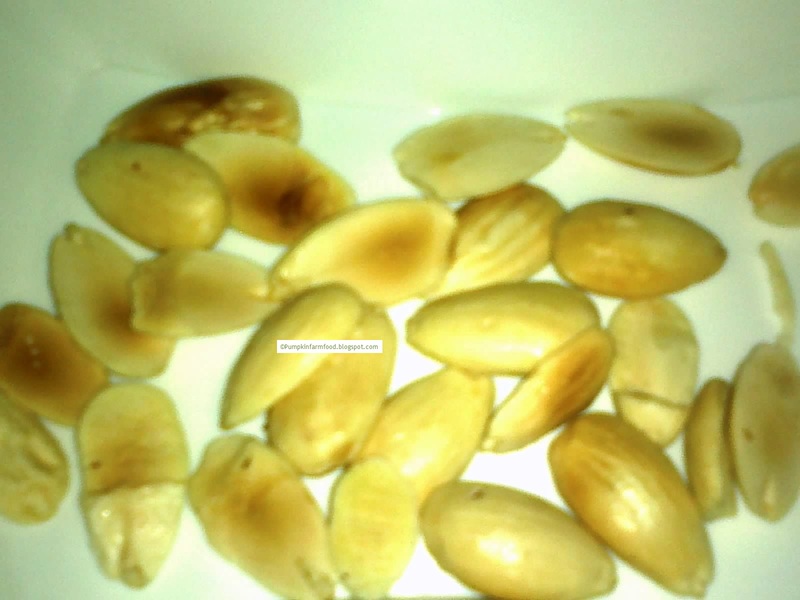 1) Soak the almonds overnight in water. 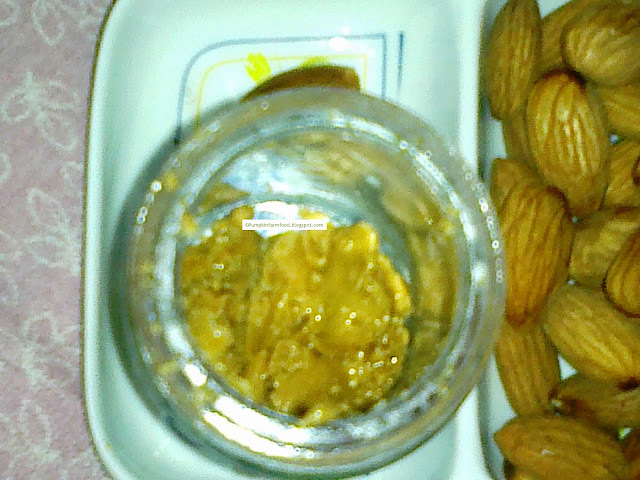 2) Next morning, remove the skin of almonds , spread them and let it dry completely. 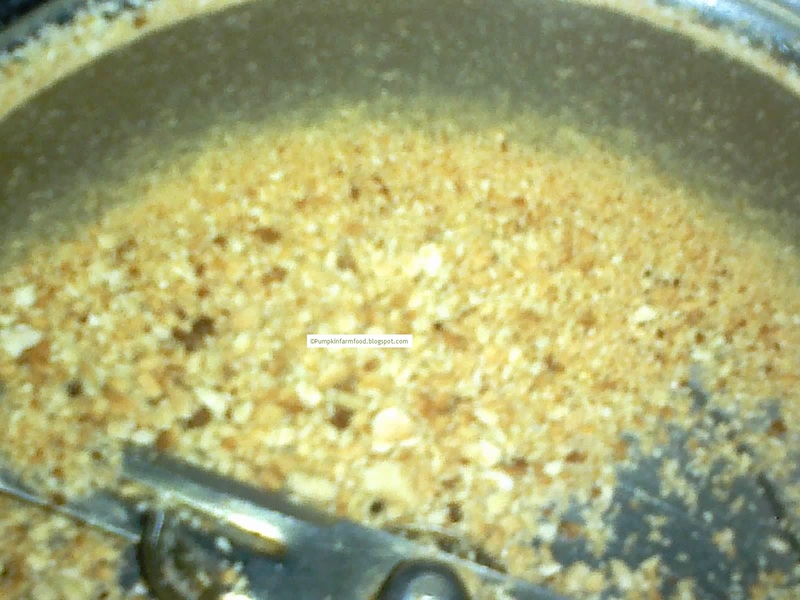 7) Continue grinding till it starts forming a paste like consistency. 8) This may take a while, to aid the butter formation, you can add a tbsp of Vegetable oil or be patient. I am going to make some rightaway, very healthy..
very delicious n healthy..well explained dear..if you wish you can link it to my event..